We believe in improving work efficiency with superior products. providing Innovative PDF Software Solutions for over 15-years. Batch Convert DWG to PDF and More. AcroPlot Suite™ is our most downloaded product. It comes with multiple products prepackaged to meet your needs. AcroPlot Suite includes batch conversions of multiple file formats to PDF, DWF, and image files. 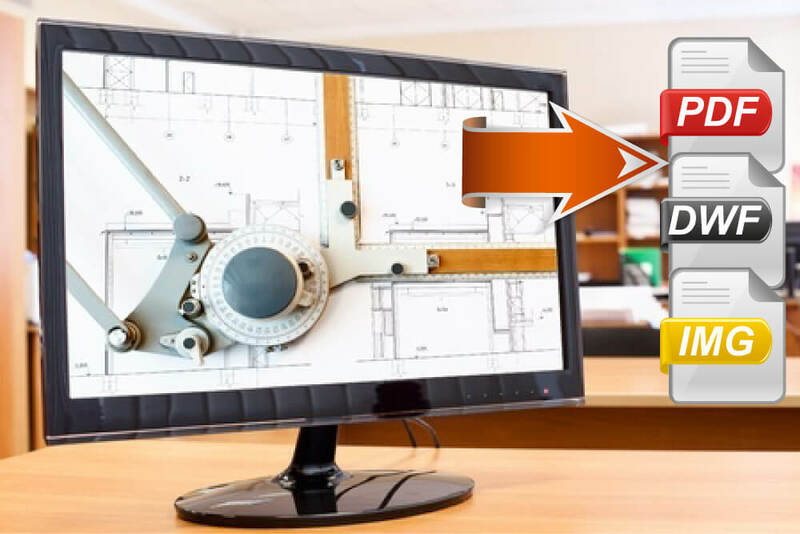 Quickly convert your drawings inside of AutoCAD and easily edit, markup and batch print existing PDF documents using our high quality print driver. AcroPlot Auto™ is a server solution that can convert entire drives of files to PDF, DWF, and various image file formats, saving your company both time and money. 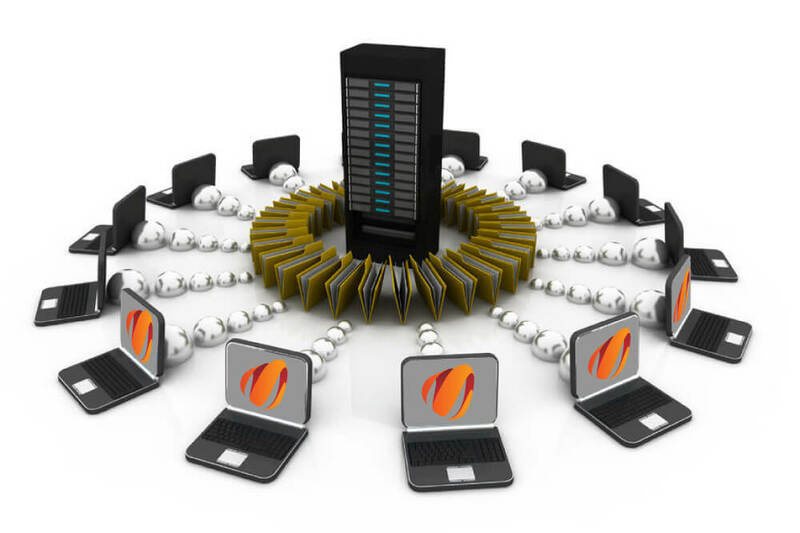 AcroPlot Auto can be configured to run continuously or at scheduled times to fit your needs. AcroPlot Auto can also be integrated into your document management system to provide optimal DWG to PDF conversions. AcroPlot Repro™ is designed as a high-end replacement to the Ghostscript PDF processing utility used by Oce Repro Desk, Kip Request, MetaPrint, and other software applications that print PDF and DWF files. 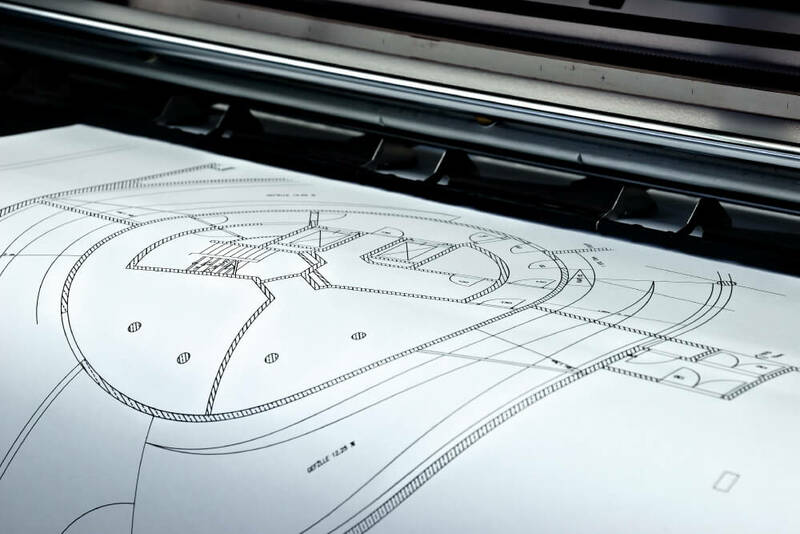 At the request of one of our clients, AcroPlot Repro was created to enhance existing PDF output so plotters could match the high quality of our PDF files. Congratulations on making such a powerful piece of software that takes up the considerable slack left by Acrobat Professional 7.0. Previously, large scale gradient fills in an Autocad drawing would, at best, take 20-30 minutes to plot to PDF, and at worst simply crash Acrobat (usually the latter). AcroPlot handles these files quickly and easily. I will definitely be recommending your software to my colleagues. Gunnar Garness DALE AND ASSOCIATES ARCHITECTS P.A. I tried your Demo-Version: It's a great software - definitely superior and much easier to handle then Acrobat! Much faster, smaller and works very well too with a lot of Windows software. I downloaded the program about an hour and a half ago, used it to Batch Plot about 200 drawings into only 2 pdf files! It was great! As soon as my boss gets back from vacation, we'll be buying it. This will save me SO MUCH TIME! Thanks! I would also like to say how much I enjoy and depend on your product. I am currently using AcroPlot to maintain over 5000 pdf's of our electrical schematic drawings for your company. AcroPlot is a great product. I was converting our drawings using Acrobat originally, in one week I was luck to be able to convert 700 drawings to a pdf format. After purchasing AcroPlot. I converted all 5000 drawings in less then 3 days. Today I downloaded your AcroPlot pro software and so far the eval copy worked perfect for me. The main reason to download your software was that with [a leading competitor's software] the pdf files are very large: a file converted with [their software] shows 1260 kb, with your program only 235! Also the possibility to combine other file formats (.xls) together with the layout tabs is very impressive.